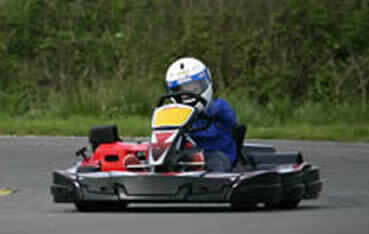 Although probably not something you would want to do every day, karting can be very exciting. There are at least 11 circuits in the Vendée where you can indulge your passion. This is the largest circuit in France at 1083m by 7.8m wide and is often used for grand prix rounds. 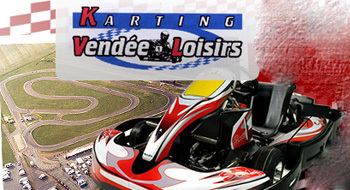 It is also home to the Prestigious French School of Karting. On the D32 Route de Challon. Open all year. July/Aug 10h to midnight 7/7. Sept/June 14h to 19h Closed Mon/Tue. 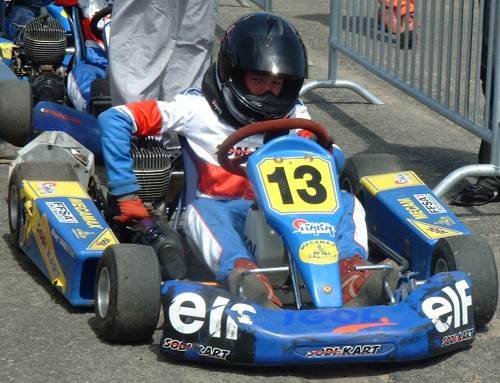 Vendee Kart. La Jonchere.Angle,Nr.La Tranche. Kart One, 7,Ave Des Demoiselles. St Jean de Monts. Tel 02 28 11 06 77. 17 karts are available. Height restrictions apply. Rousselot- Baril Jean-Pierre. St Jean de Monts. Tel 02 51 59 06 64. West Adventure. St Reverend.Nr. St.Gilles croix de Vie. Tel 02 51 54 66 93.